Back in 2016, Final Fantasy fans were eagerly awaiting the release of another entry in a series which had not seen a release since 2010. And Final Fantasy XV sure proved to be a good addition to the series, thanks to its sprawling fantasy world, good characters and open world gameplay – a first for the franchise. Sadly, though, the man behind the latest Final Fantasy instalment, Hajime Tabata, has now left Japanese publisher Square Enix, as reported on GameSpot. 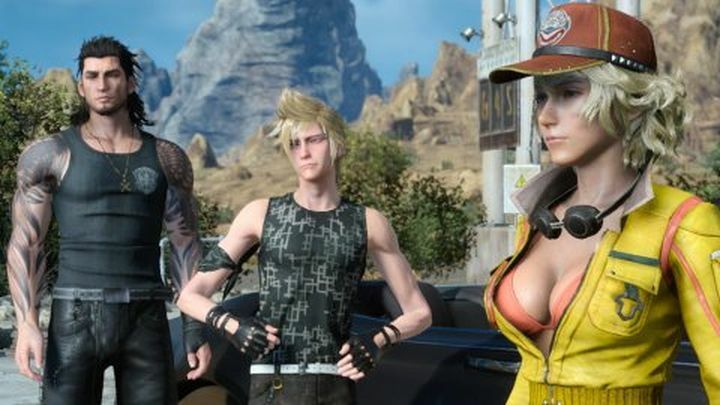 After Tabata’s departure, Square Enix (the publisher behind Final Fantasy and other major video game series such as Tomb Raider) also announced that three planned expansion packs for Final Fantasy XV – Noctis, Aranea and Lunafreye – had been cancelled and now won’t see the light of day, while the expansion episode Ardyn (named after chancellor Ardyn Izunia, a character in the game) will be released in March 2019 as planned. This expansion is being worked on by Luminous, one of Square Enix’s internal studios, which will now shift to working on a new, unannounced AAA game. Apparently as a result of cancelling their Final Fantasy XV add-ons, Square Enix has posted a loss of more than $30 million too. It does make sense that Square Enix is cancelling these expansions, as after Hajime Tabata’s departure it must be hard to find someone to take on the reigns and continue work on these where the veteran Japanese designer left off. “I honestly believe the reason we were able to get this far is because of all you loyal fans. I thank you from the bottom of my heart”, said Tabata after announcing his resignation. “From this day on, I will cheer on and support Square Enix and Luminous Productions together with all you fans. I would like to thank everyone who continues to support FFXV and those who have also supported myself personally”, added the veteran Japanese designer. This is not the first time that Square Enix has taken a loss after divesting itself of top talent. Last year, dumping Danish studio IO Interactive – the makers of Hitman – cost the Japanese company many millions too. The show must go on though, and here’s hoping that Hajime Tabata moves on to greener pastures and keeps making terrific contributions to the video game industry, while it would be a great thing if Square Enix’s next triple AAA game turns out to be great when it hits shelves in the future too. Is Huawei’s new mobile phone a Nintendo Switch killer?